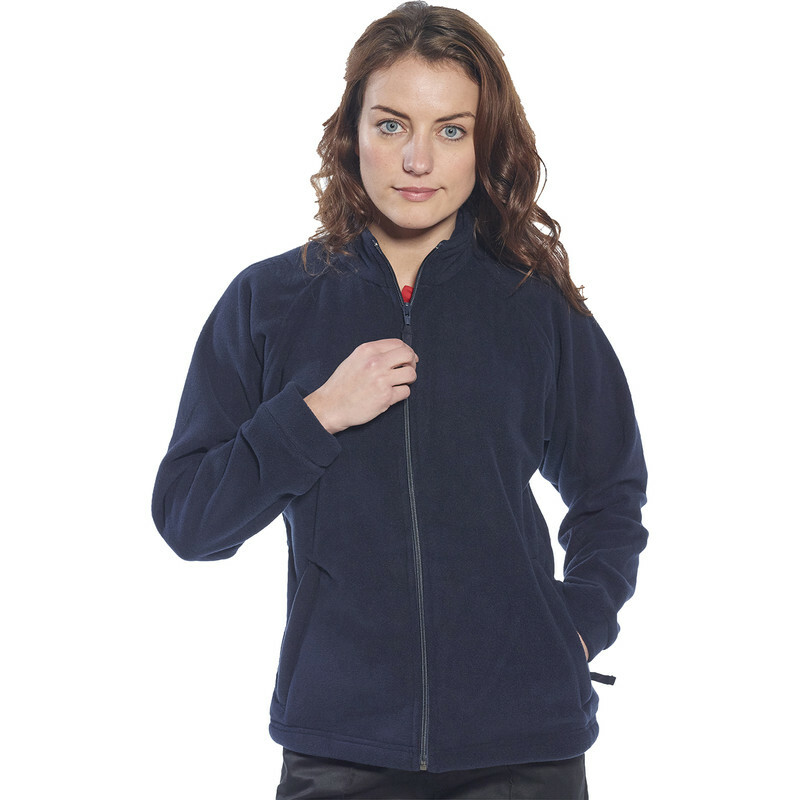 Womens Fleece Large Navy is rated 4.8 out of 5 by 4. Rated 5 out of 5 by TheGardener from Great Fit Excellent quality, flattering fit, thick & warm. Great price point too. Rated 4 out of 5 by otherbird from Yay, pockets! It's so hard to find a fleece for women that has a sane amount of pockets. This has two zipped at the front (positioned just right for hand warming though) and two deep internal pockets, both of which are divided into two. I'm thrilled to bits with it, and my mother demanded one for herself the moment she saw it! Very comfy and warm, not fantastic at wind-blocking but that's OK, it's roomy enough to put a thick jumper under if need be. NB I can't rate or comment on the reliability of a product I've only owned a week. Rated 5 out of 5 by wjww from Cosy fleece Nice fit and quality. Looks hardwearing.